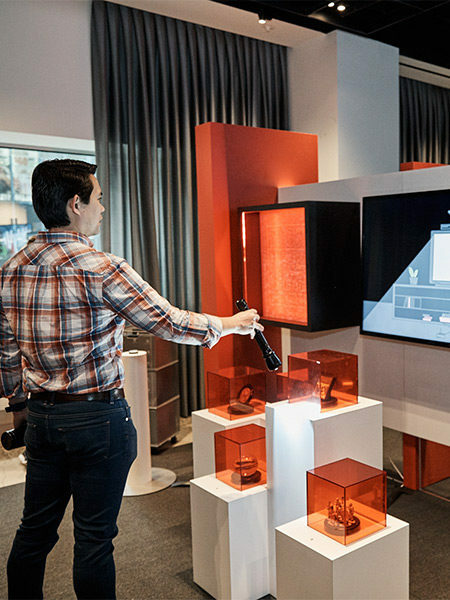 CNN's pop-up roadshow gives buyers a sensory experience as they watch the network's original series and specials. Hoping that the early bird gets the worm this upfront season, CNN has already started to engage with agencies, shaking up its approach by bringing its elaborate event directly to their offices. CNN's Great Big Story installation. When it launched the CNN Experience in its newsroom two years ago, “we wanted our clients to engage with our talent, walk through our studios and war rooms, hear from our executives and be immersed in the passion that we house within these walls,” said Donna Speciale, president of Turner Ad Sales. However, “during that time, our larger Turner sales strategy evolved, and we emphasized the importance of putting client needs front and center. We bring them in earlier to capability discussions and invite them to learn together with us. 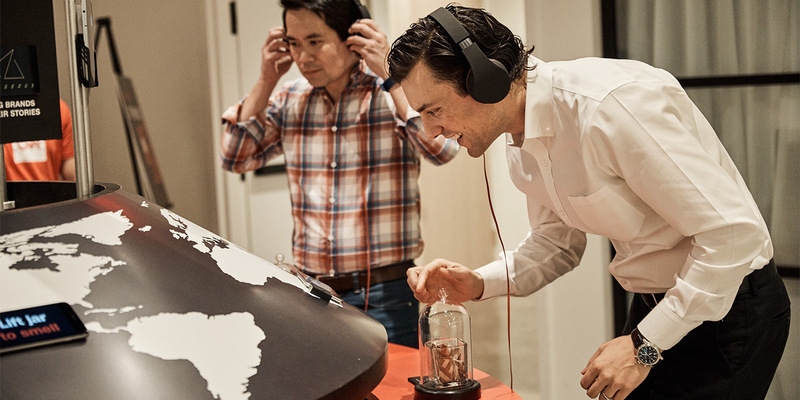 With all of that happening portfolio-wide, this year we felt it was critical to go to them, surface ideas and discussion and make this more of a conversation on how we can innovate together, versus a presentation,” said Speciale. This year’s event includes several installations manned by Turner account executives that touch on all facets of CNN’s business. One spotlights CNN’s original series and films, offering buyers a sensory experience in which they can smell fresh herbs from Hanoi, Vietnam, where Anthony Bourdain traveled with President Obama for an episode of his CNN series Anthony Bourdain: Parts Unknown. Another focuses on the relevancy of live news, with a video of Wolf Blitzer and other CNN talent preparing to go live on air, while buyers can also get their picture taken sitting at a CNN anchor desk. 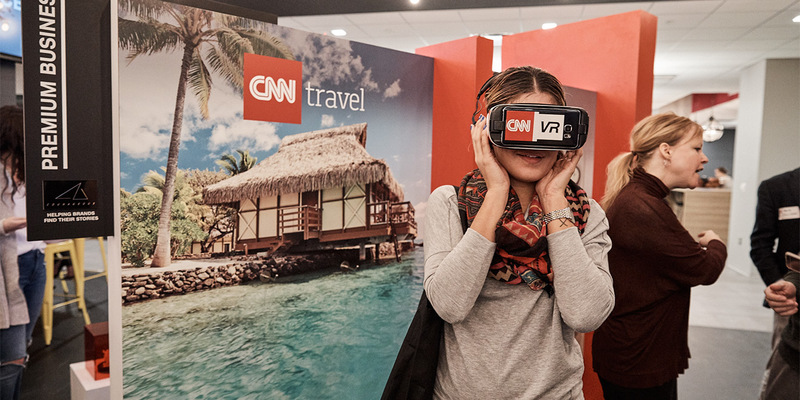 CNN used VR to show off its premium businesses. Other installations feature Courageous, CNN’s in-house branded content studio, which worked with more than 50 advertisers last year, and the company’s Great Big Story video network, which creates videos in the mobile and social space and partnered with 15 brands in its first year. The installations “help us contextualize, in a unique way, some of the things that we’re doing,” said Katrina Cukaj, evp of portfolio sales and client partnerships at Turner Ad Sales. 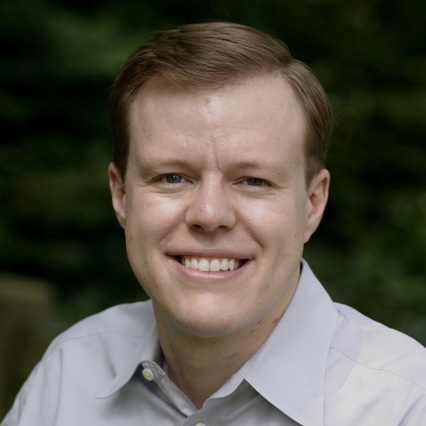 The event also includes a pair of conversations, both of which are moderated by Brian Stelter, senior media correspondent and host of Reliable Sources. The first is with that agency’s head about the media landscape. During the Feb. 16 event at IPG Mediabrands’ office, Stelter spoke with David Cohen, president for North America at Magna Global, about the importance of succinct messaging.